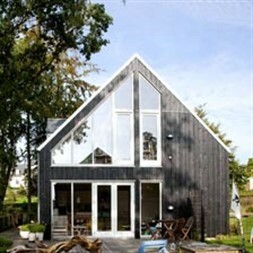 Rationel bespoke windows and doors can be purchased in timber or timber clad with Al. Please hover on the product you’re interested in below for more information. 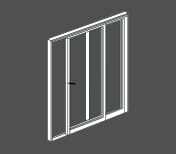 Our windows and doors are available in a range of variable opening functions. 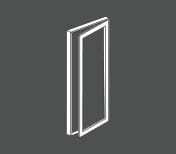 Listed below are all of the opening styles that Rationel offer. 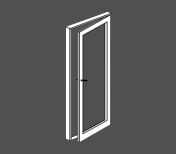 Certain products only offer certain opening functions, please enquire to confirm which functions are offered for the product you are interested in. Fixed windows are perfect for maximising the amount of light inside your home and bringing out the beauty in the scenery around you. 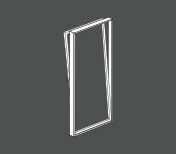 The glass of a fixed window is inserted directly into the frame, meaning their function is not to open, but to let more natural light and warmth into your room. With a larger area of glazing and slimmer window frame, fixed windows are ideal for properties based in the countryside. 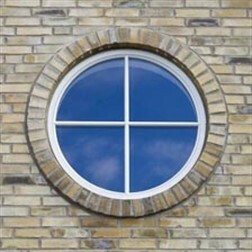 Top guided windows are simple, elegant and user-friendly. 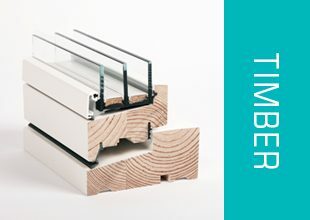 A must-have for fans of modern and minimalist aesthetics, the opening function of a Rationel top-guided window is controlled by tracks and slides, with adjustable friction ironmongery allowing for nearly unlimited opening positions. Our top swing windows are popular among homeowners who see ease of maintenance and high levels of child safety as their main priorities. 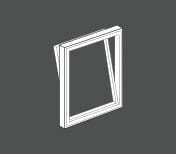 Rationel top swing windows have a cleverly designed mechanism which allows the sash to turn almost 180 degrees which makes the window reversible, meaning the glass can quickly and easily be cleaned from the inside. Side guided windows are controlled by tracks and slides, they are ideal for use in multi-story structures where cleaning can only be achieved from the inside of the building. 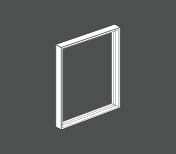 Our side guided windows come with no visible external hinges and an adjustable sash which moves towards the middle when opened, creating an opening that allows the glass to be cleaned from the inside. 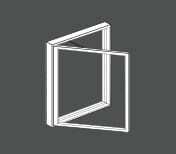 Rationel tilt and turn windows can function in two ways. 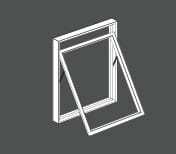 The tilt function opens the top of the sash by approximately 10cm, allowing fresh air to ventilate the room. The turning function allows for them to be opened inwardly, hinging from the side. 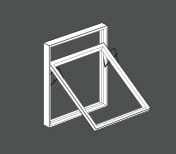 As a result of these functions, tilt and turn windows can easily be cleaned from the inside, and are perfectly suited as “escape windows” or emergency exits. 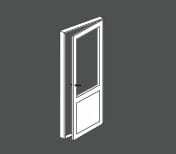 Tilt & Turn doors function in two ways. For ventilation the door is tilted in at the top. To open, the sash is Sidehung and opens inwards. This opening type is available in Rationel AURAPLUS. The window door is outward opening only and is ideal for access to balconies, gardens and patios. The slim construction is letting a maximum of day light and heat into the house without compromising with functionality, security and comfort. Our sliding patio doors allows the garden into your home in the summer, but keep the heat inside throughout the winter. Sliding patio doors, where one half slides and the other is fixed, are ideal when space is at a premium. 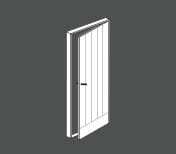 The sliding part lifts easily and glides in front of the fixed section to create an opening of up to 1.55 metres. We offer a conventional range of sophisticated colours to enrich the contemporary architectural profiles of FORMA/FORMAPLUS as well as subtle Granite tones specifically for FORMAPLUS. 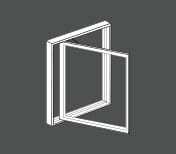 With our specialised glazing options you have the ability to further customise your window and door choice to your precise requirements. 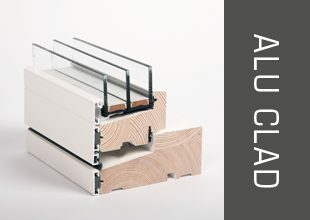 AURA and AURAPLUS are available with a comprehensive range of extra glazing features including: toughened or laminated glass for increased safety and security, acoustic glass for exterior noise reduction, plus obscure glass for enhanced privacy. Our collection of solar glass will help to stop overheating in the summer and our façade glass is superb for creating special coloured glazing effects. In addition to our usual styles, we construct made-to-order shaped units to fit a variety of unique openings. Curved, circular and slanting units square measure accessible in all of the Rationel product ranges. For peace of mind a consulting service is additionally available to supply specialist style drawings and structural calculations for even the most complicated window or façade installations. Please feel free to contact us and discuss your project.